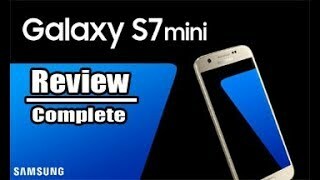 According to some of the latest leaks and rumors, Samsung is currently working on a compact version of the Samsung Galaxy S7 titled as the Samsung Galaxy S7 Mini. Last year, Samsung didn’t launch a mini version of the Galaxy S6 as rumored which makes S5 Mini the last phone. However, after the launch of the iPhone SE, the company is expected to release a smaller version of their latest flagship. As usual, let’s take a look at the Samsung Galaxy S7 Mini Nigeria price before we get to more details. 157500 to 196800 ₦ when it’s here. 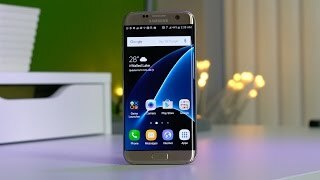 To learn more about the phone including the Samsung Galaxy S7 Mini release date Nigeria, keep reading. Do remember that everything here is just based on rumors and leaks at this point. As the name suggests, the Samsung Galaxy S7 Mini will feature a small 4.6-inch screen showing 1920 x 1080 pixels resolution and 479ppi of pixel density. For a phone with a display less than 5-inch, 1080p sounds better than 2K resolution. We are not expecting to see much changes in design, but it will be fat compared to its big brother. It’s also IP68 certified like its big versions which means you get water and dust resistance for over 1.5 meter and 30 minutes. 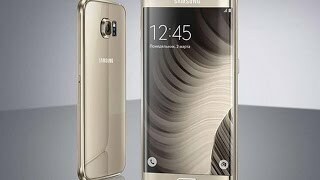 For those who are willing to wait for the Samsung Galaxy S7 Mini release date Nigeria, there are four different colors to look out for: silver, gold, black and white. There is also the Sony Xperia Z5 Compact or Samsung Galaxy J5 you can check out. The previous smartphones titled as Mini included slightly downgraded specs compared to the actual flagships. However, the upcoming Samsung Galaxy S7 Mini is expected to pack the same Qualcomm Snapdragon 820 processor paired with 3GB of RAM. There are two different storage options to choose from, 32GB and 64GB versions and it can be expanded using the microSD card slot. 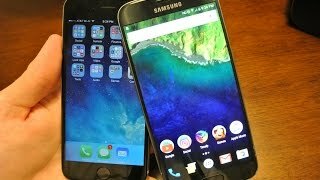 It will be packing Android OS 6.0 Marshmallow and all the standard connectivity features are there. However, it doesn’t include radio like the previous Galaxy S phones. For those who are looking for mid-range phones or cheaper phones than the Samsung Galaxy S7 Mini Nigeria price, there is the Asus Zenfone 2 and Xiaomi Redmi Note 3 you can check out. One of the best thing about the Samsung Galaxy S7 and S7 Edge is its camera and you get the same camera in the Mini version. The rear camera is a 12-megapixel one while the front camera is a 5-megapixel one. Unlike most of the latest phones, this phone doesn’t feature the USB Type-C port. This is definitely one of the phones to look out for if you are looking for a good camera phone. As mentioned earlier, nothing has been officially announced yet so we don’t know much about the release date at this point. It’s the Samsung Galaxy S7 Mini Nigeria price and the specs that makes this phone worth checking out when it’s here. 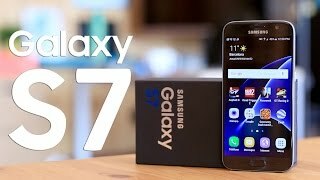 The galaxy s7 mini Mobile Phone is manufactured by Samsung and was added around November 2016 and is part of the Samsung Galaxy S7 Mini series. 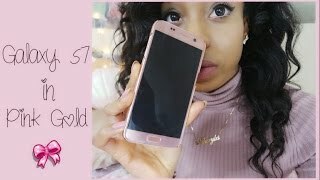 Samsung Galaxy S7 First Impressions & Mini Review! 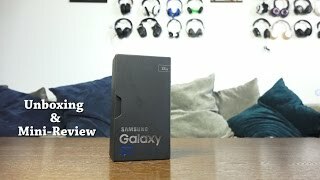 Samsung Galaxy S7 Mini Review!